It’s fight week! 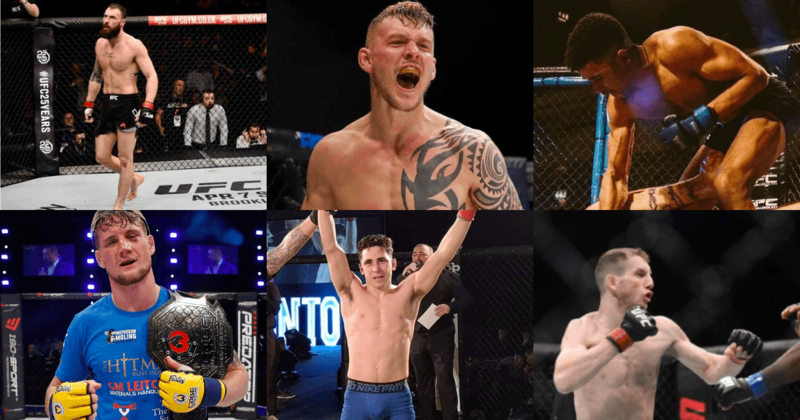 With just days to go until Cage Warriors return to Birmingham with one of their strongest cards of the year, here are the fights you should be looking out for and how to watch them around the world. 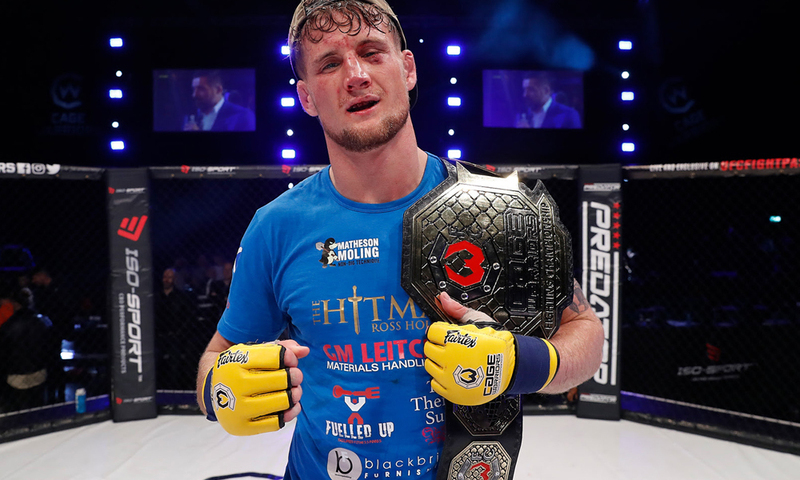 In the CW98 main event, welterweight champion Stefano Paternò puts his title on the line at against the undefeated Ross ‘The Hitman’ Houston. 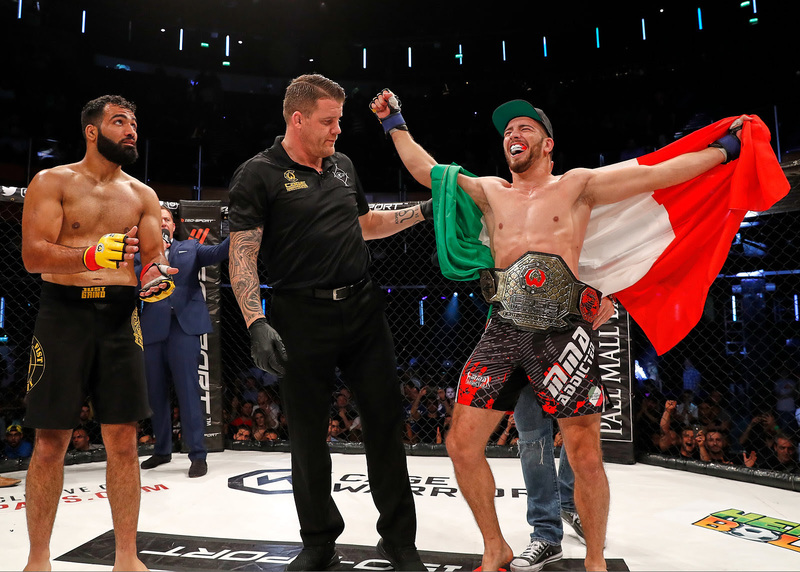 The Italian champion, now on a seven-fight win streak, captured the title with a first-round knockout of Mehrdad Janzemini at CW95 in London back in July. On that same event, Houston dominated with a rear-naked choke victory over Nathan Jones. This Saturday, the top welterweight in Europe will be decided. The co-main event sees Yannick Bahati, a local Birmingham name who has finished 7 of his past opponents by either KO or submission, come up against ‘The Brazilian Viking’ Alan Carlos. Also on the card is a four-man featherweight title tournament, which will see the winners of Aiden Lee vs Paull McBain and Dean Trueman vs Lewis Monarch face off at CW100 later in the year. Other big fights not to miss include rising UK prospect Adam Proctor vs Italy’s Angelo Rubino, and new signing Alex Lohore vs Sam Boult. 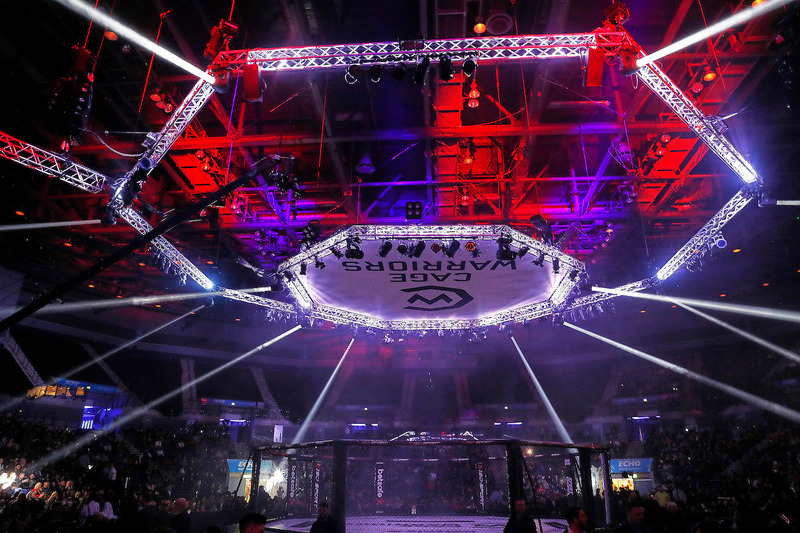 After helping to build thriving MMA scenes in Liverpool, London, Cardiff and across Europe, Cage Warriors President Graham Boylan now eyes Birmingham as a new hotspot for rising talent. 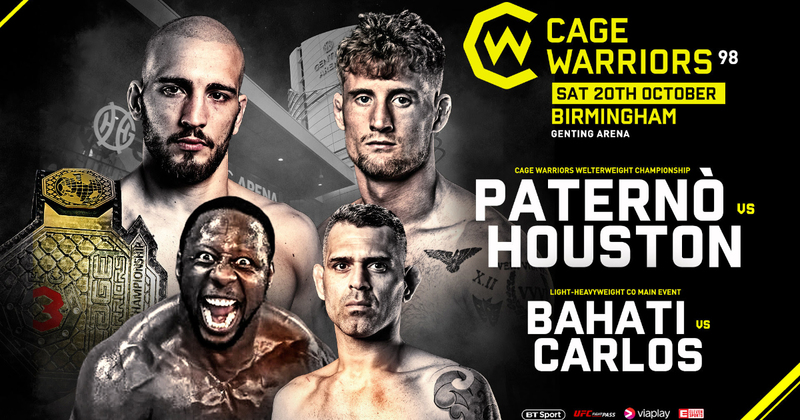 This Saturday will be Cage Warriors’ first visit to Birmingham in 8 years. Doors at the Birmingham Genting Arena open at 4.30pm, with the first amateur fight underway at 5.30pm. Those at the arena can meet UFC legend Dan Hardy, world-famous MMA official Marc Goddard, UFC Flyweight Molly McCann, Cage Warriors octagon girl Edith Labelle and No1 bantamweight title contender Jack Shore at the fan Meet and Greet, free for all ticket holders. Setanta Eurasia: Armenia, Azerbaijan, Belarus, Estonia, Georgia, Kazakhstan, Kyrgyzstan, Latvia, Lithuania, Moldova, Tajikistan, Turkmenistan and Uzbekistan. Pro Prelims (from 6.45pm UK time) will be LIVE and FREE worldwide on the Cage Warriors Facebook page. UFC back to Glasgow in July?